Regular readers of WikiTrend know that ever more products and services are being created and marketed to capture the wellness trend that is sweeping the world. We have seen healthier versions of most every food imaginable, even including french fries (from Burger King). 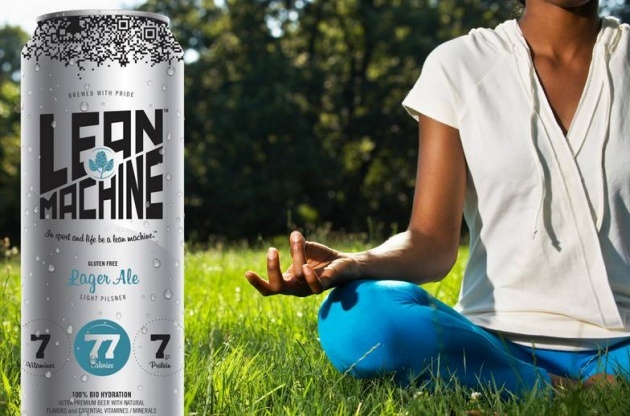 Now a new beer brand called Lean Machine Ale is positioning itself as a drink for fitness buffs. At just 0.5 percent alcohol, this is not just another light beer. Canadian-brewed Lean Machine is made to be nutrient-rich and antioxidant and electrolyte heavy, supposedly to boost muscle recovery after exercise. What's next... fitness-inspired jelly doughnuts?